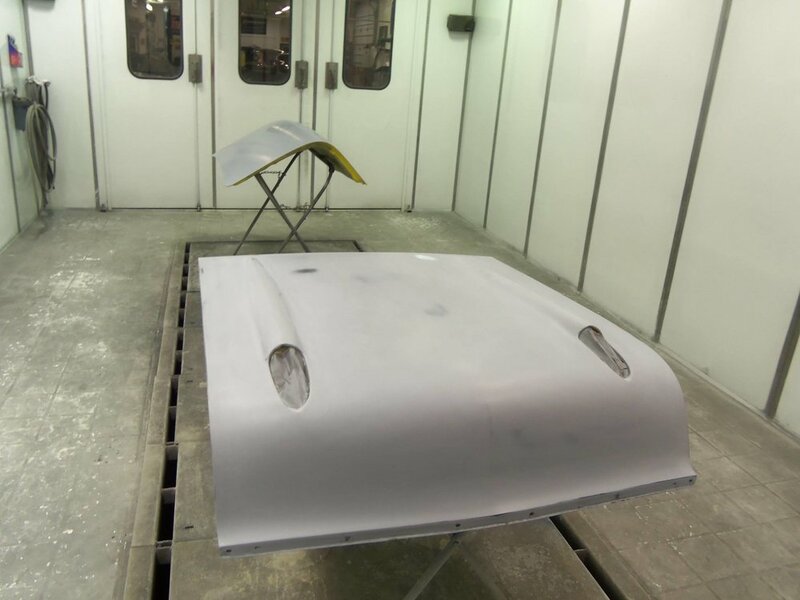 The shop spans over 15,000 square feet and includes a full chassis production area, fiberglass and body prep station, four final assembly lanes, and three SprayBake Downdraft spray booths equipped with a professional mixing room. 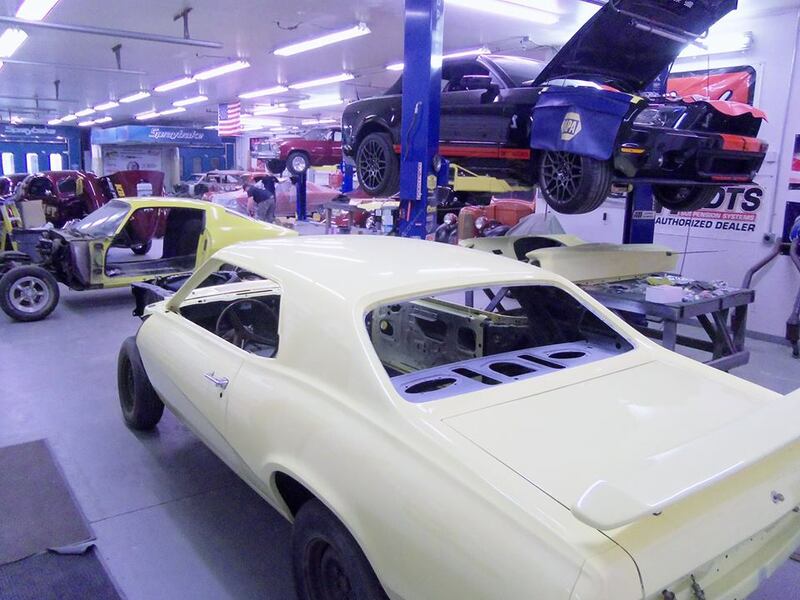 Our facility includes a 2,500 square foot upscale showroom used to showcase turnkey builds, custom fabricated frame, custom built roll cage, product displays, apparel and merchandise. The showroom offers clients a view of the shops capabilities and a great place to sit and discuss your build with our sales and design team. 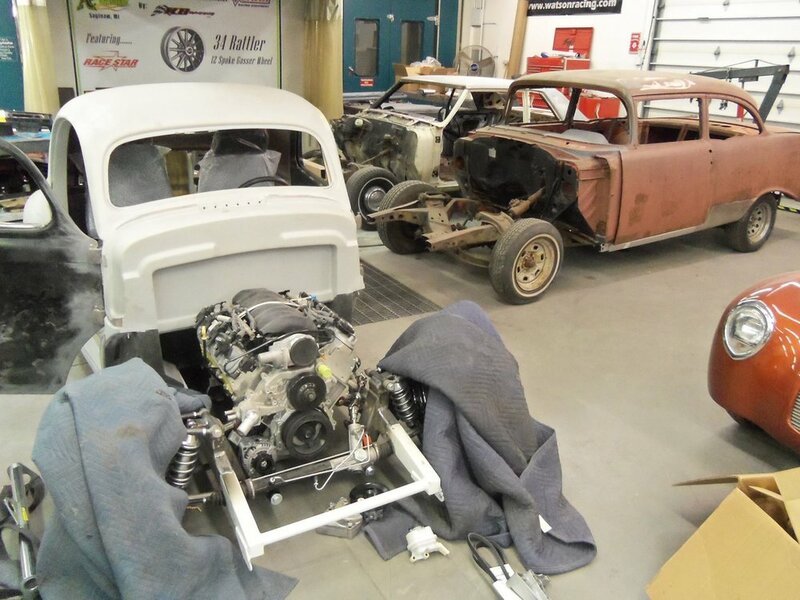 The facility allows American Gasser to build its' notorious Willys Coupe Gassers as well as expanding off to other models and aftermarket projects. 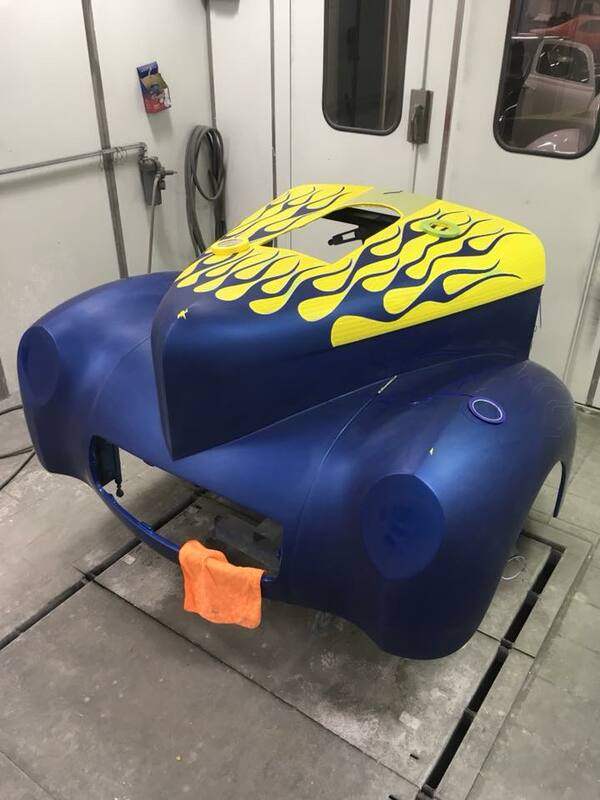 The shop will offer complete Turnkey Vehicle Builds for Late Model and Hot Rods including: Design, Fabrication, Paint and Body, and Final Assembly. 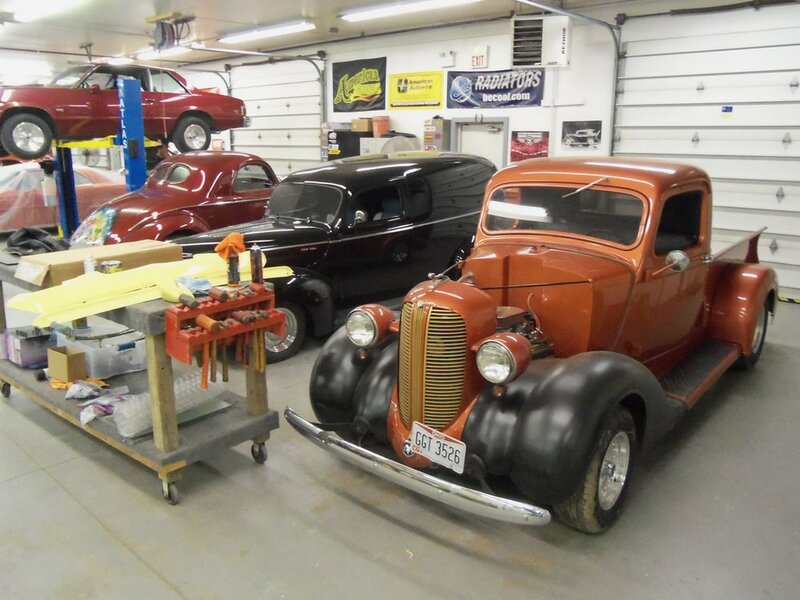 We also offer Vehicle Restoration, Custom Chassis Fabrication and much more!